Dr. Benjamin Fung is a Canada Research Chair in Data Mining for Cybersecurity, an Associate Professor in the School of Information Studies (SIS), an Associate Member in the School of Computer Science (SOCS) at McGill University, a Co-curator of Cybersecurity in the World Economic Forum (WEF), and an Associate Editor of Elsevier Sustainable Cities and Society (SCS). He received a Ph.D. degree in computing science from Simon Fraser University in 2007, under the supervision of Prof. Ke Wang. Dr. Fung has over 120 refereed publications that span the research areas of data mining, machine learning, privacy protection, cybersecurity, and building engineering. His data mining works in crime investigation and authorship analysis have been reported by media worldwide. 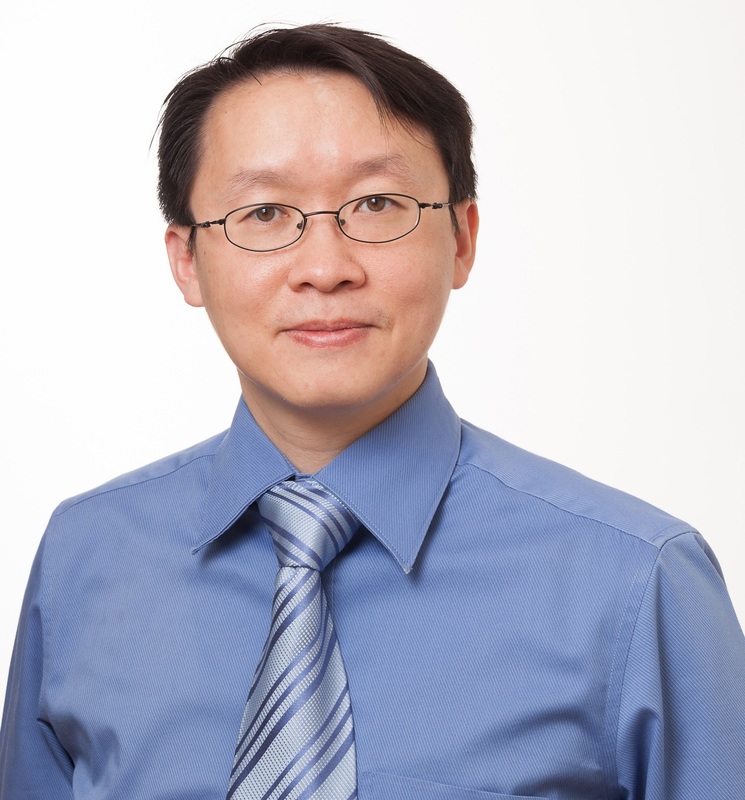 Dr. Fung's research has been supported in part by Natural Sciences and Engineering Research Council of Canada (NSERC), Social Sciences and Humanities Research Council (SSHRC), Defence Research and Development Canada (DRDC), and Fonds de recherche du Québec - Nature et technologies (FRQNT). He is a licensed professional engineer* in software engineering, and is primarily affiliated with the Data Mining and Security Lab (DMaS) at McGill SIS. He is also an Affiliate Associate Professor in the Concordia Institute for Information Systems Engineering (CIISE) at Concordia University, an Associate Member of MILA, and a Board Member of the National Cyber-Forensics and Training Alliance Canada (NCFTA Canada). He previously worked at SAP Business Objects for four years. Copyright © Benjamin Fung all rights reserved. Template provided by Andreas Viklund.